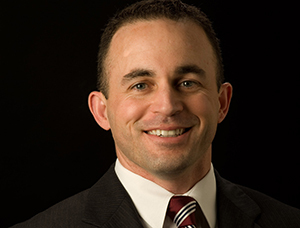 Rainey brings extensive experience from his 25-year career in the investment industry. He has held positions in executive leadership and investment operations, supporting separately managed accounts (SMA) and unified managed accounts (UMA). 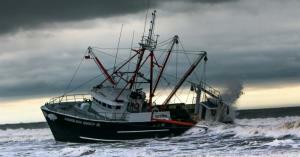 Eric Marshall says the focus at Hodges is on pricing power and earnings improvement. He looks for opportunities where there is a disconnect between fundamentals and market perception. 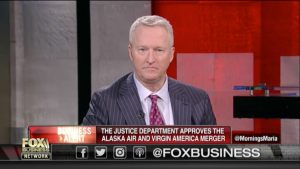 Craig Hodges notes that recent market action has surprised many people - but the market is telling us that the new administration’s policies may benefit business and, in turn, Hodges investors. 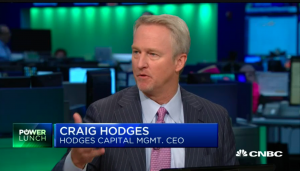 Small caps have strong potential to benefit from rollbacks in proposed tax rates and regulations according to Craig Hodges in his conversation with CNBC. 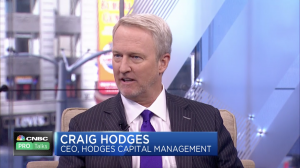 Craig Hodges, CIO, joins the conversation with his positive outlook for small caps. 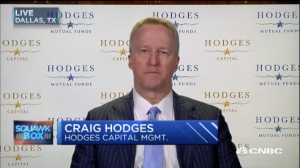 In the CNBC PRO talks segment, Mike Santoli sits down in this Q&A session with Craig Hodges who details the investment approach and philosophy at Hodges Capital along with sectors and industry examples where they see opportunity. 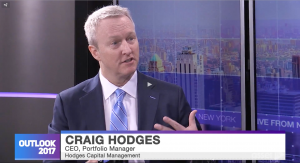 In this MASTERCLASS segment, Craig Hodges conveys the investment process for Hodges Capital in this economic environment. 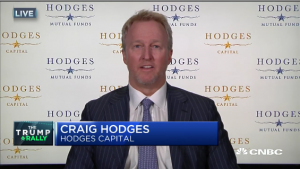 Focused on finding hidden opportunities, Craig Hodges shares his opportunistic view on the current marketplace and what sectors they are currently investing in. 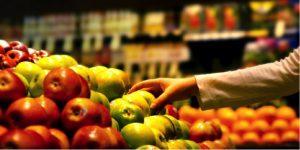 In this "Take a Fresh Look" section, Eric Marshall reflects and comments on the purchase of Trinity Industries last summer. 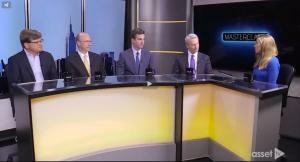 Director of Research and Portfolio Manager, Eric Marshall, CFA, discusses the hidden potential benefits for active managers associated with the proliferation of the ETF business. 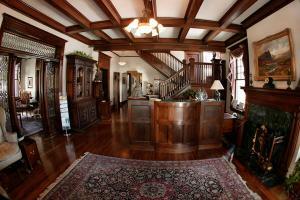 Hodges Capital featured in D CEO for the Mayor Bradford House again! In the past, we have discussed how successful investing involves identifying, measuring and managing risk. Moreover, we believe the best investment decisions require a healthy degree of objectivity, much like a doctor diagnosing a patient. In the world of investing, “risk” is predominantly viewed as a dirty word. Although it seems natural for investors to think of risk in negative terms, as something to be avoided, we contend it is more appropriate to view risk as a normal function of capitalism that is inseparable from the performance of investment returns. Submit your email address below to receive updates and news about our strategies. 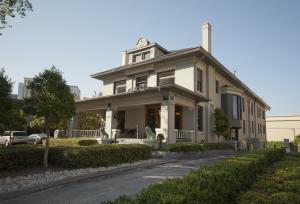 Securities offered through First Dallas Securities, Inc., a registered broker-dealer and member of FINRA/SIPC. Investment advisory service is offered through Hodges Capital Management, Inc., and is registered with the Securities Exchange Commission.